It's extraordinary to discover a preserved and totally-original furnishing which our American colonists made and used to set up their first households. If only these "Country Goods" could communicate today. That's why Carriage House Americana was formed - to discover these rare finds and to offer them to you to enjoy and to embrace these historical fragments into your homes. We specialize in 17th,18th and 19th century period furniture and accessories including cupboards, tables, dressers, treenware and lighting in both country primitive and formal period furnishings. 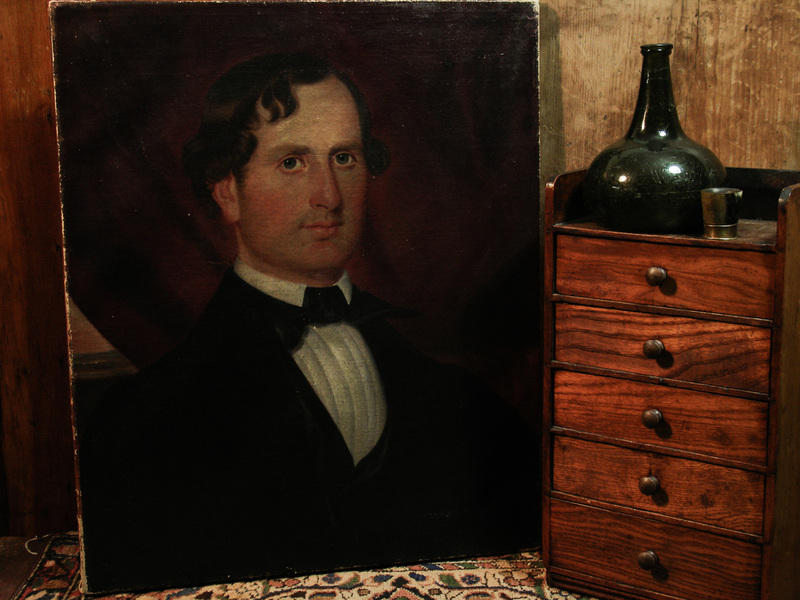 We also love great folk art, the art of people, and offer an outstanding selection of Americana art pieces. If you have consideration to sell your early American antiques, please contact us. We are always looking to acquire fresh merchandise.